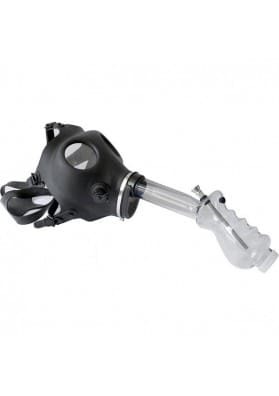 Black Leaf crystal Bong, a water pipe made of glass with the best quality. An incredibly high quality product at the best price! 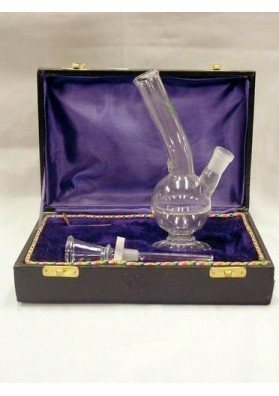 Black Leaf Crystal Bong, a water pipe made of glass with the best quality. 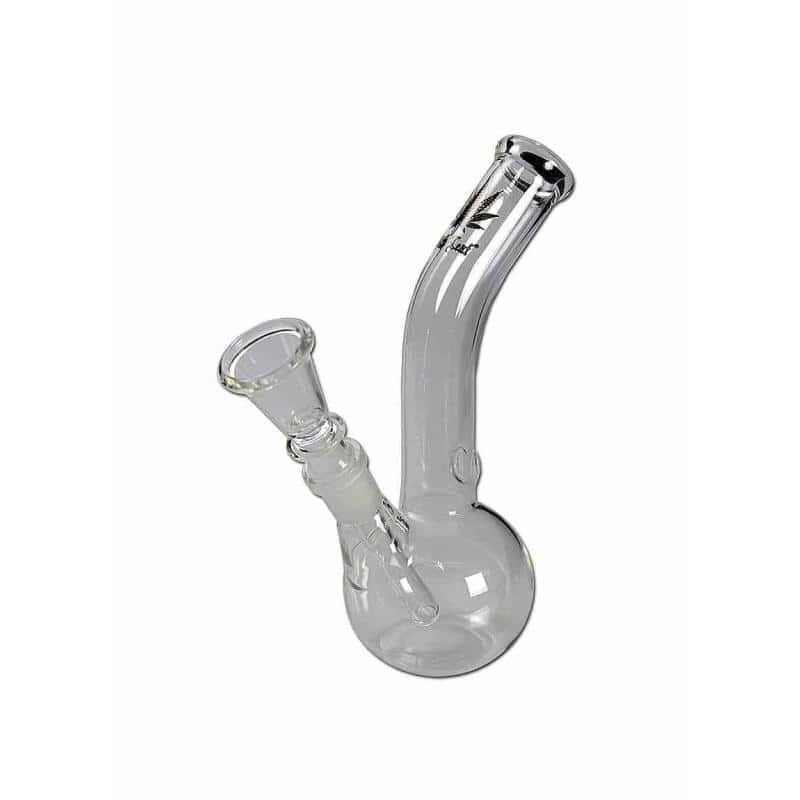 It allows you to enjoy all the quality of a Glass Bong at a very affordable price! 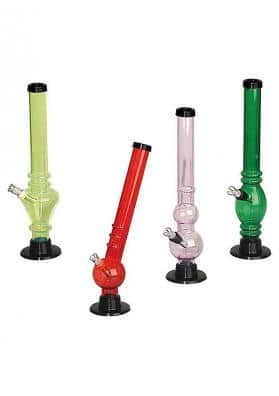 This marijuana bong is made of clear glass, so you don't miss a single detail of what's going on inside. The bowl is also made of high-temperature resistant clear glass. 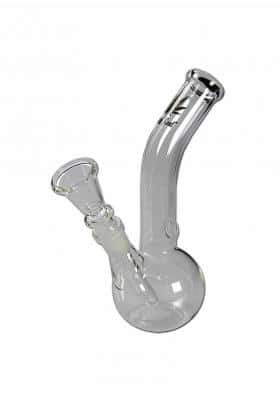 In this bong you can use marijuana, tobacco, hashish and whatever you want, the only thing we recommend you always use metal grids, so it will not get as dirty as without them. This model in particular is 23cm height, also has engraved the logo of the brand Black Leaf, which gives it greater visibility. A nice, nice, cheap bong, Black Leaf.